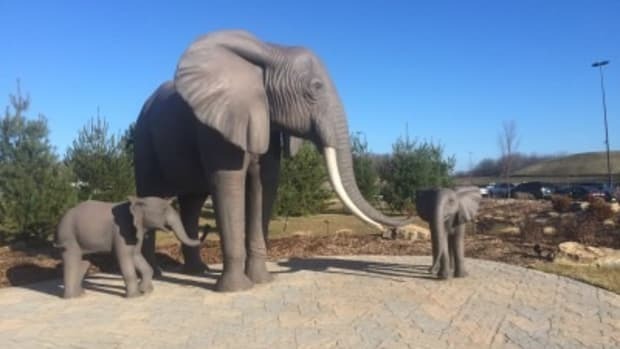 So, it’s not too far from Indianapolis and not too close, making it a great idea for a weekend visit. 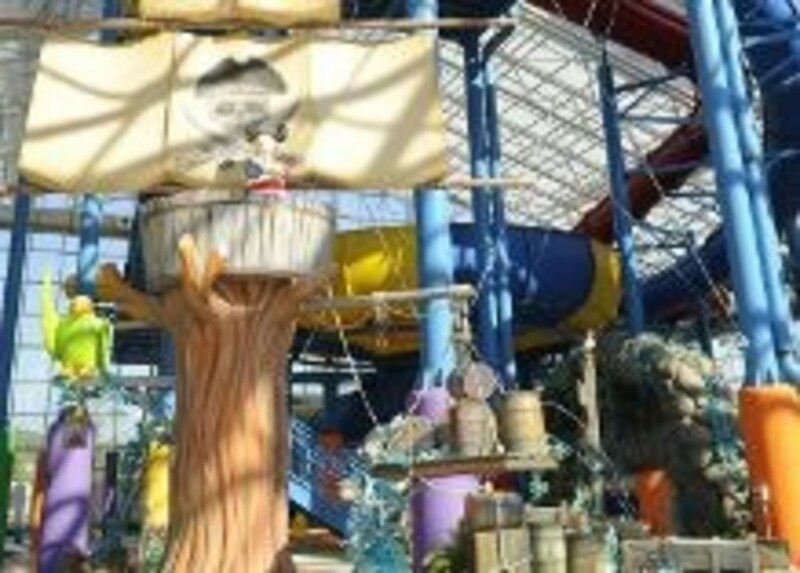 It boasts 40,000 square feet of water park fun for your family. 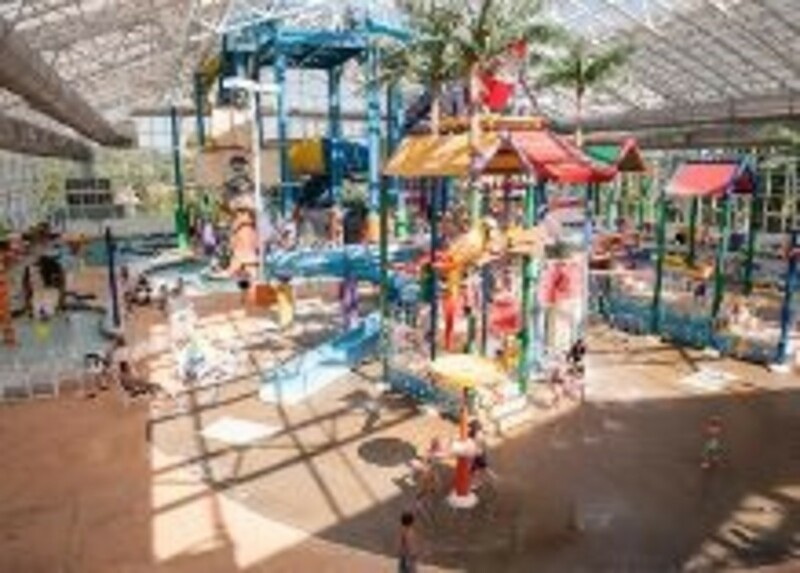 If your kids are like most kids, they will have endless energy to play at the water park. 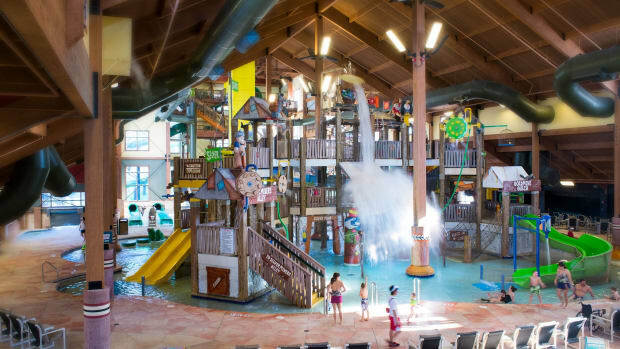 So when they are ready to crash, Big Splash offers 154, smoke free and pet free, family friendly rooms & suites – many featuring bunk beds. With Indiana’s unpredictable weather, you don’t need to worry. 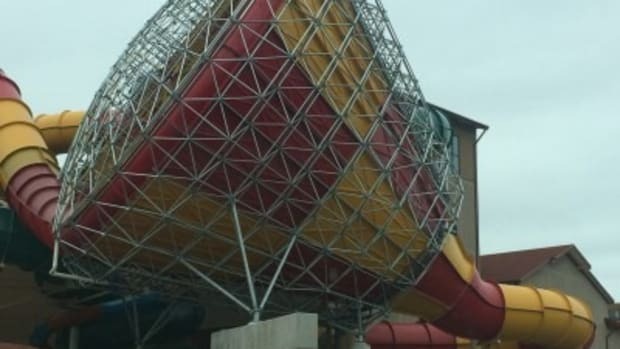 Big Splash water park is enclosed in a beautiful glass structure – one of the few retractable roof water parks in the world! We have set our sights on a visit and hope to be headed there soon. Check back for a review of our visit. Before you go, don’t forget about grabbing that coupon (see link above) for $4 off up to 4 day passes or $20 off an overnight stay. 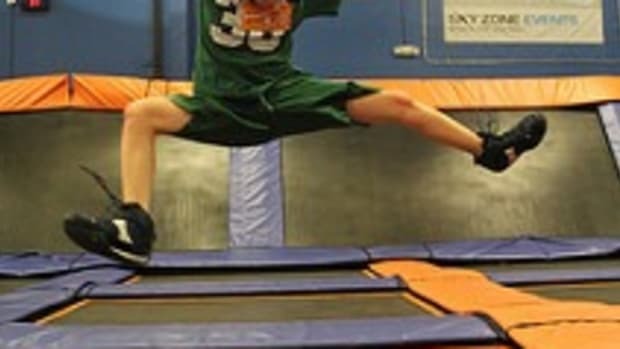 Sky Zone Indoor Trampoline Park – Plainfield , IN.